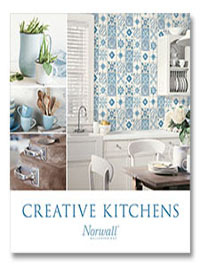 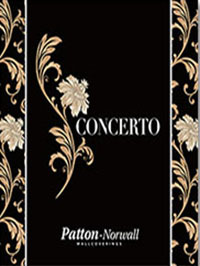 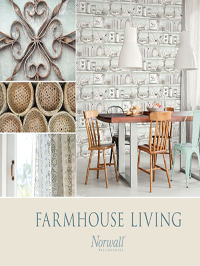 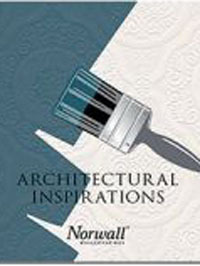 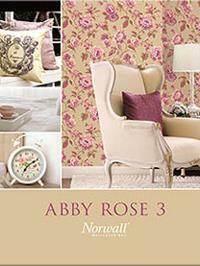 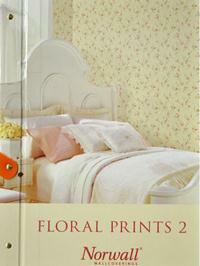 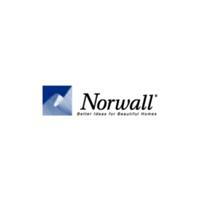 Norwall is a large manufacturer of value oriented residential wallpapers and borders. 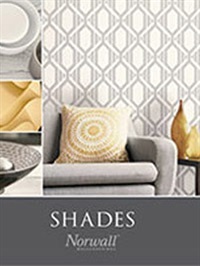 They cover a lot of ground, making patterns that appeal to just about anyone. 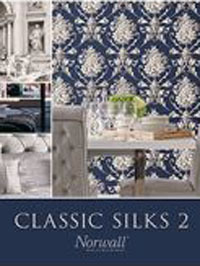 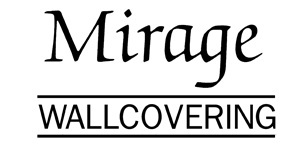 They have specializes collections for kitchens, people who like satin & silk patterns, faux textures, damasks, stripes and black & white wallcoverings.